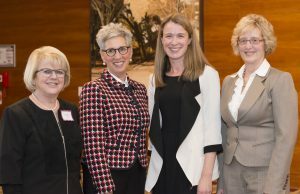 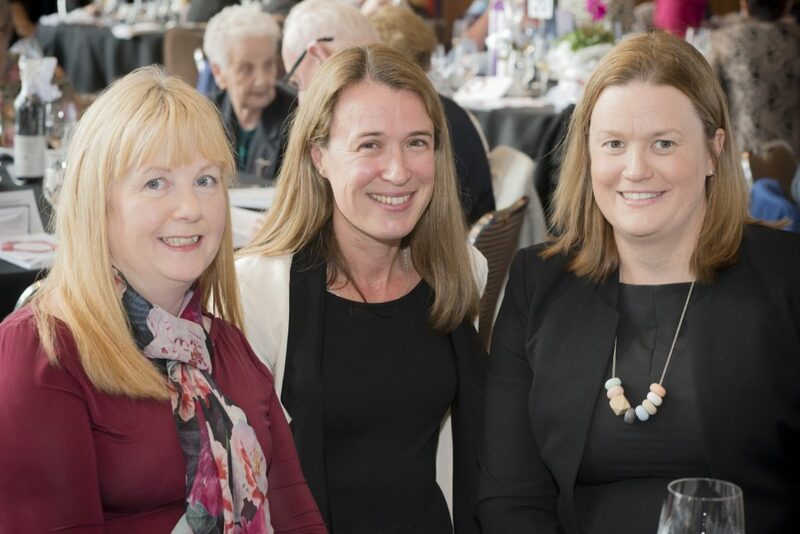 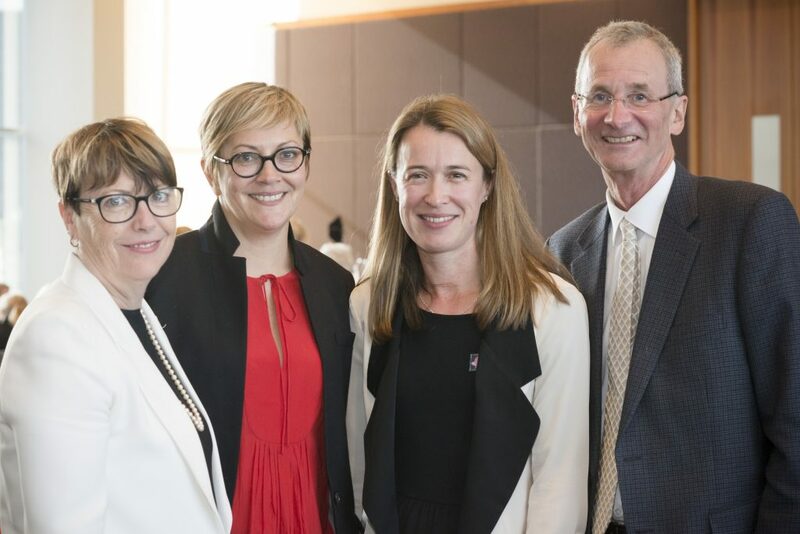 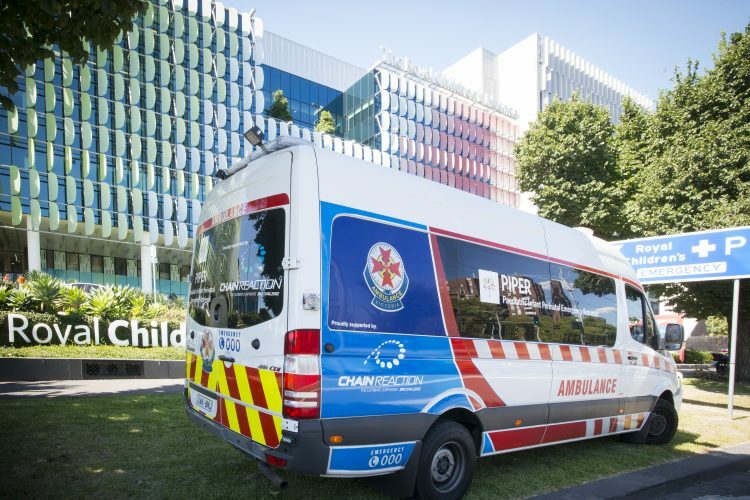 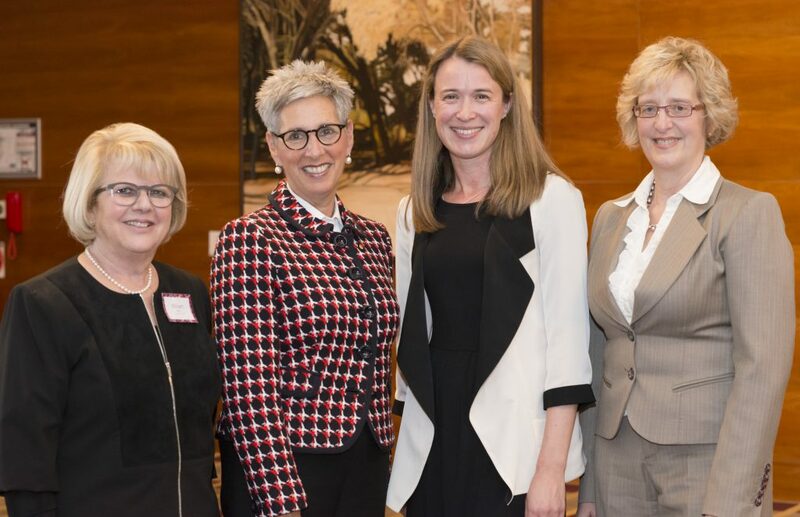 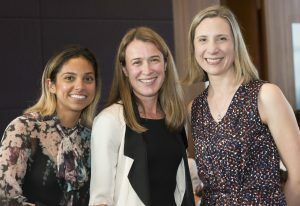 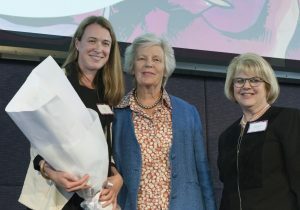 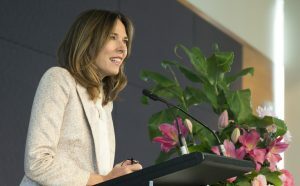 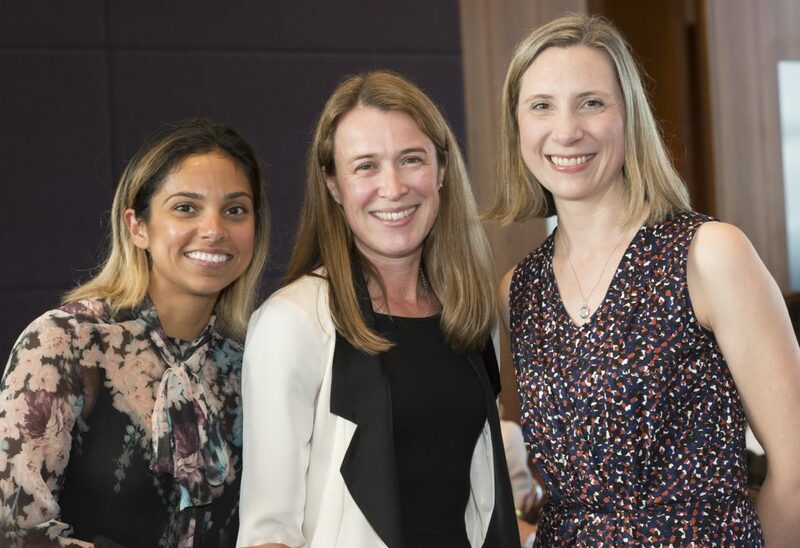 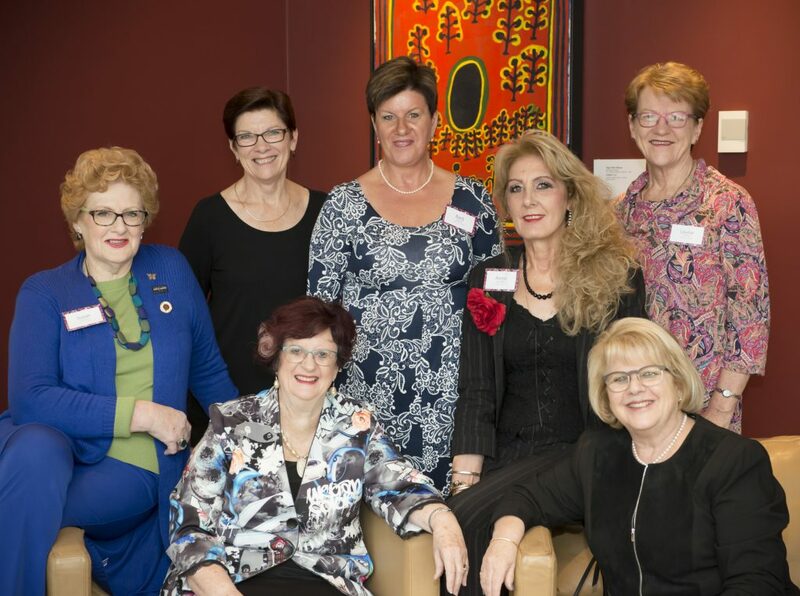 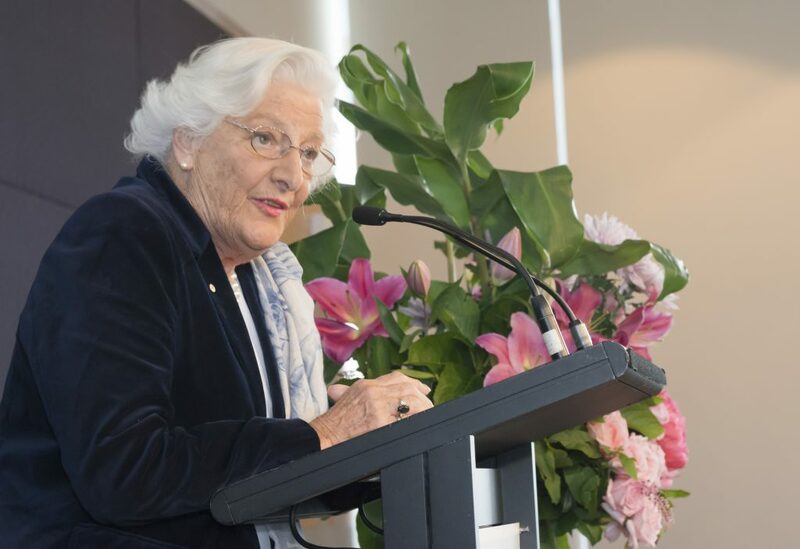 On 9 May, the Dame Elisabeth Murdoch Nursing Development Scholarship Luncheon brought together supporters, hospital staff and members of the RCH Auxiliaries to support RCH nursing advancement. The event was a great success, supporting the annual $50,000 scholarship program benefitting gifted nurses at the RCH. 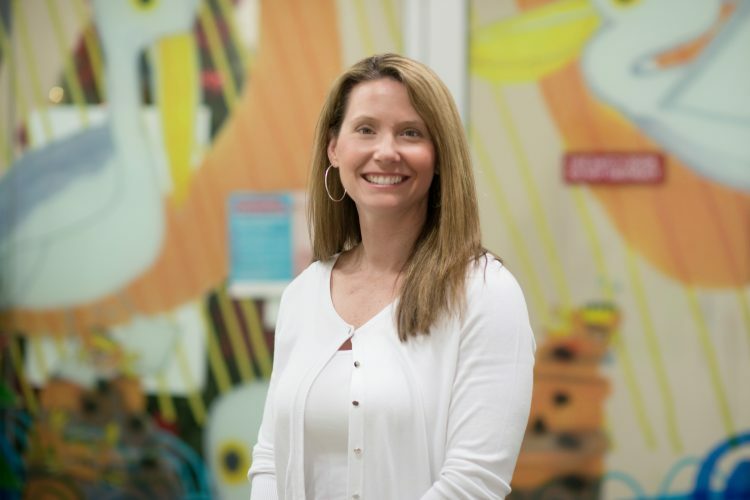 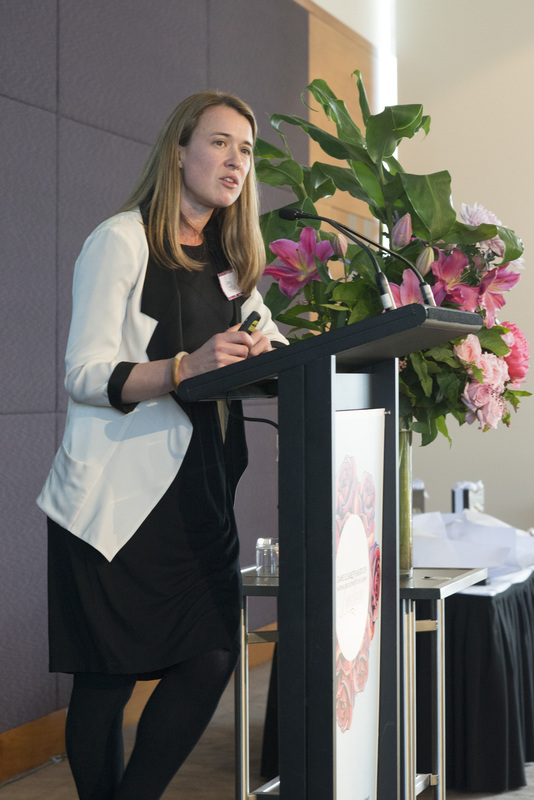 Current scholarship recipient, PICU nurse Amy Johansen, shared her important work and how the Scholarship is enabling her to research the long term effects cardiac and respiratory life support can have on patients, with the aim of improving their care and quality of life. 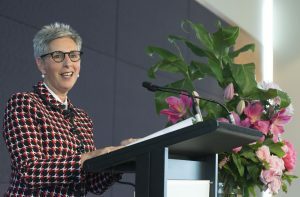 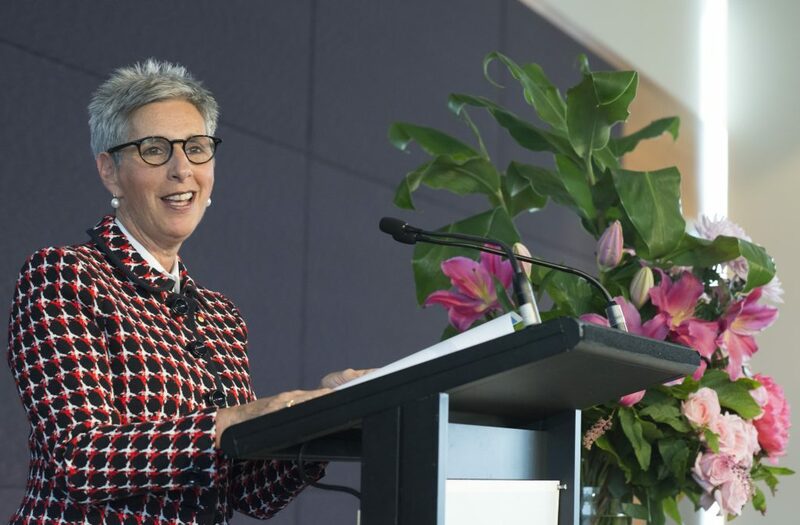 Guests were also treated to an incredible speech by The Honourable Linda Dessau AC, Governor of Victoria. She focused on the inspirational women she has encountered through her role as Governor and reminded us just how important community involvement and volunteering is to enhancing our society. 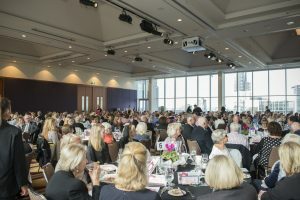 Thank you to all who attended the Luncheon. 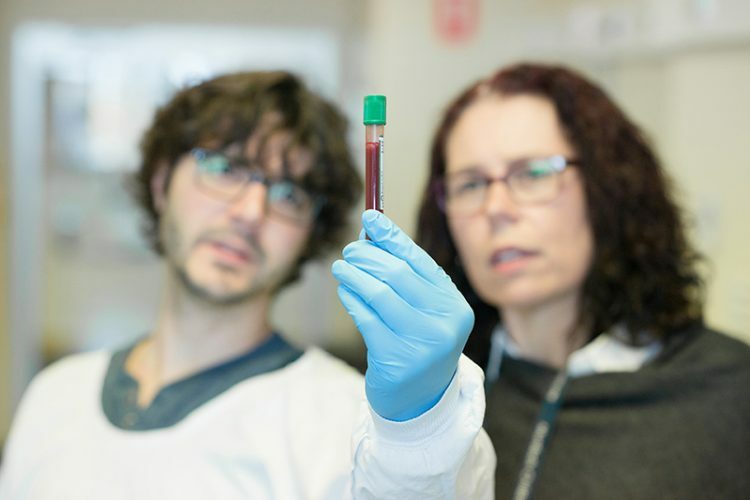 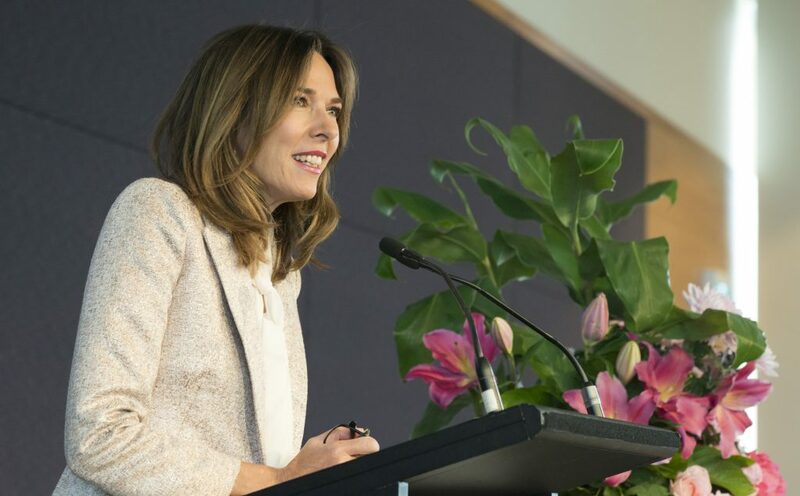 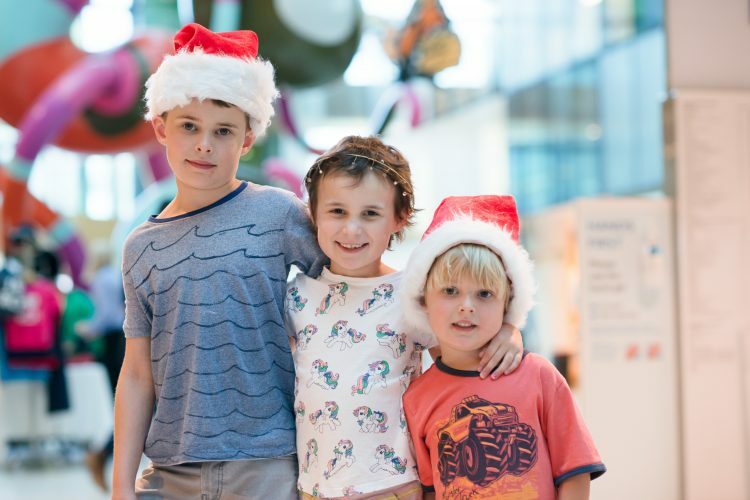 Your support of the Dame Elisabeth Murdoch Nursing Development Scholarship helps exceptional RCH nurses explore innovative practices and models of care throughout Australia and the world.